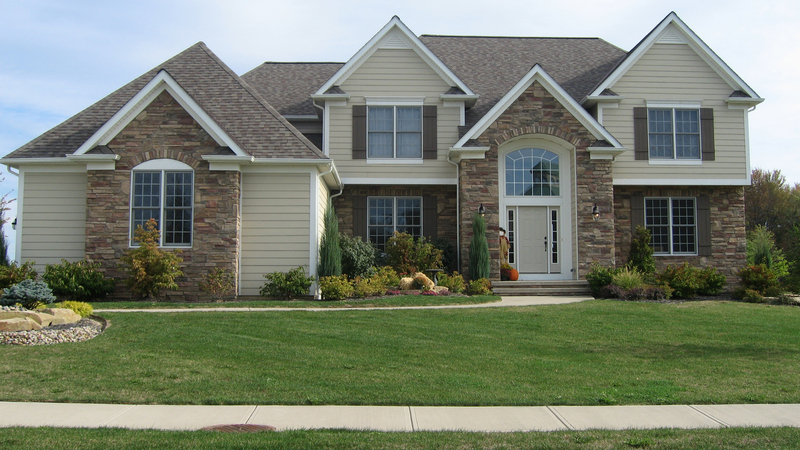 SIMCON HOMES BUILDING COMPANY has been a quality home builder in Cleveland. Call Rodney Simon to build or remodel your home and make your dreams a reality. Simcon Homes will make your dreams a reality. 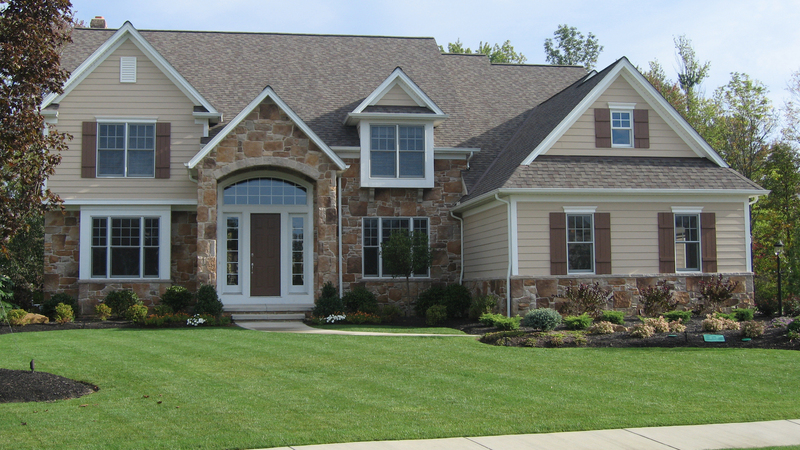 SIMCON HOMES HAS BEEN A QUALITY HOME BUILDER IN CLEVELAND FOR OVER 40 YEARS. 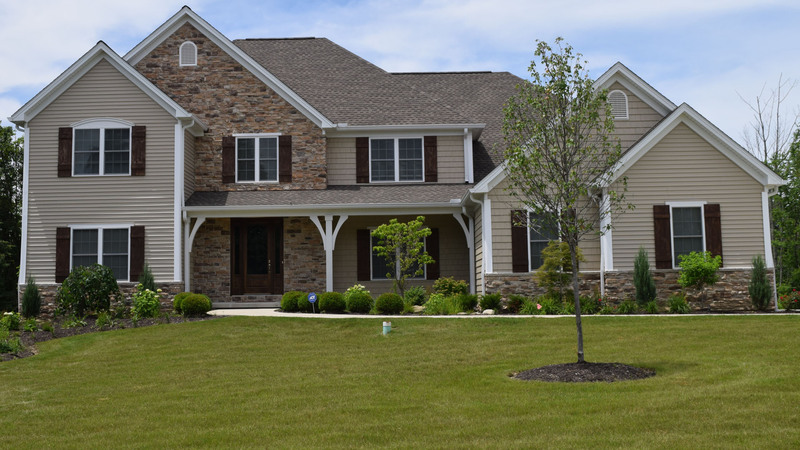 LET US DESIGN AND BUILD YOUR DREAM HOME ON OUR LOT OR YOURS. 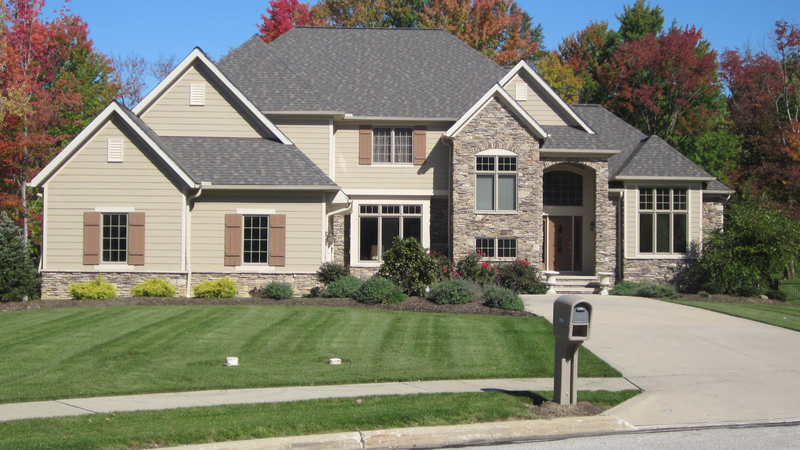 Simcon Homes Building Company, LLC has been a quality home builder in Cleveland for over 40 years. 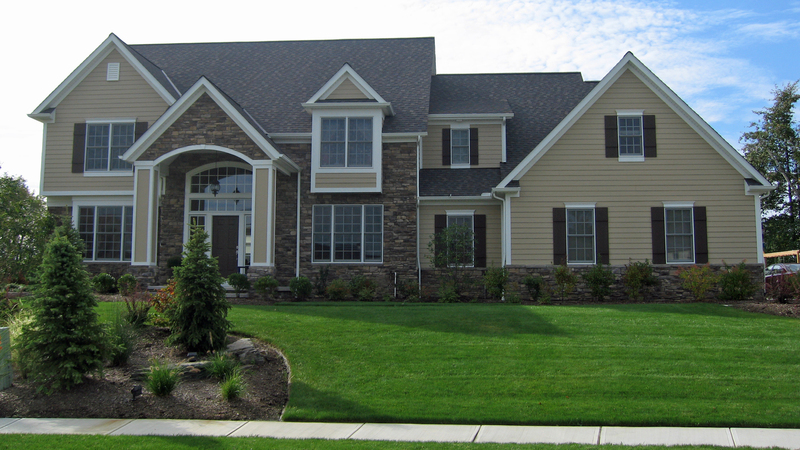 Let us design and build your dream home on our lot or yours. 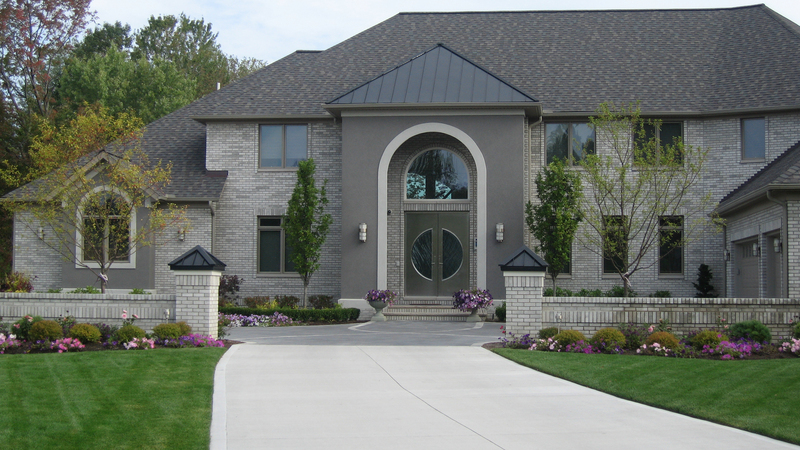 Simcon Homes can build your custom home using your own plans or our designer will help you make your dreams a reality!